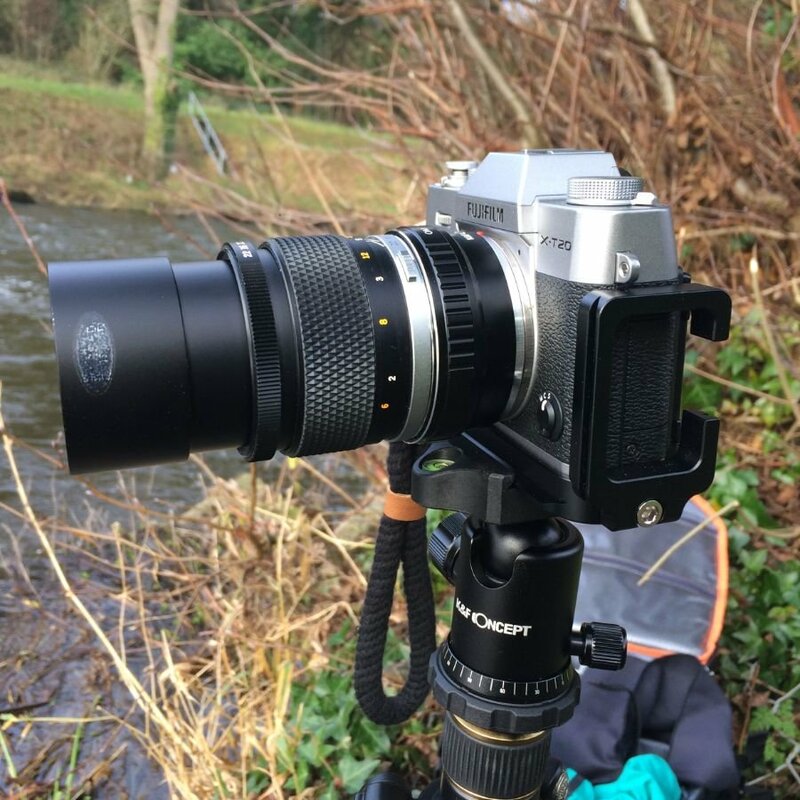 I came across the K&F Concept adapters for connecting old Olympus OM lens and Canon FD mount lens. I have a bucket load of these old lens from when I started photography. My first camera was the Olympus OM-1n and then I moved to the Canon T90 before the switch to the Canon EOS system, film with the EOS 3, digital with the Canon EOS 10D. 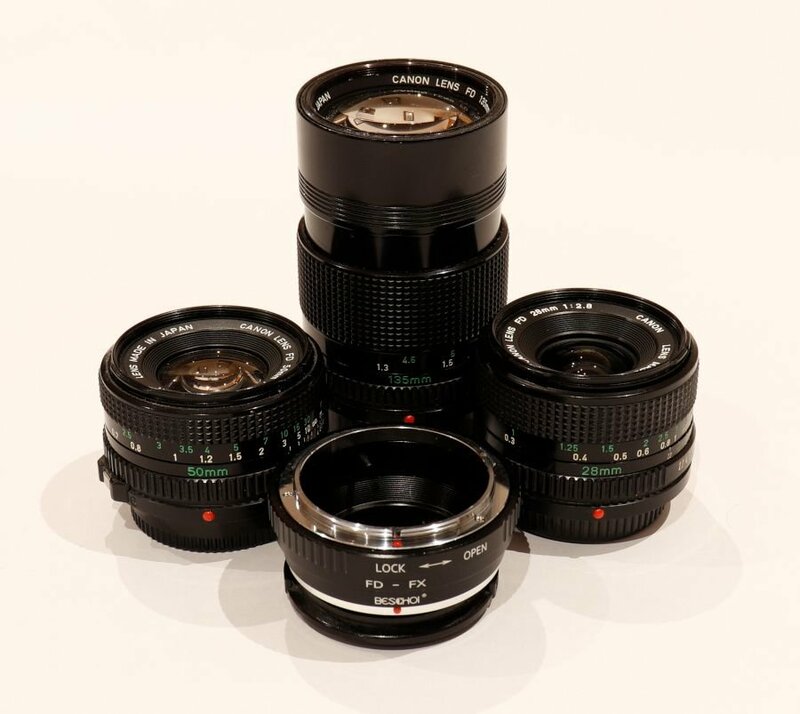 Pictured here are the Canon 50mm f/1.4, Canon 135mm f/12.8, Canon 28mm f/2.8 along with the K&F Concept FD-FX adaptor. 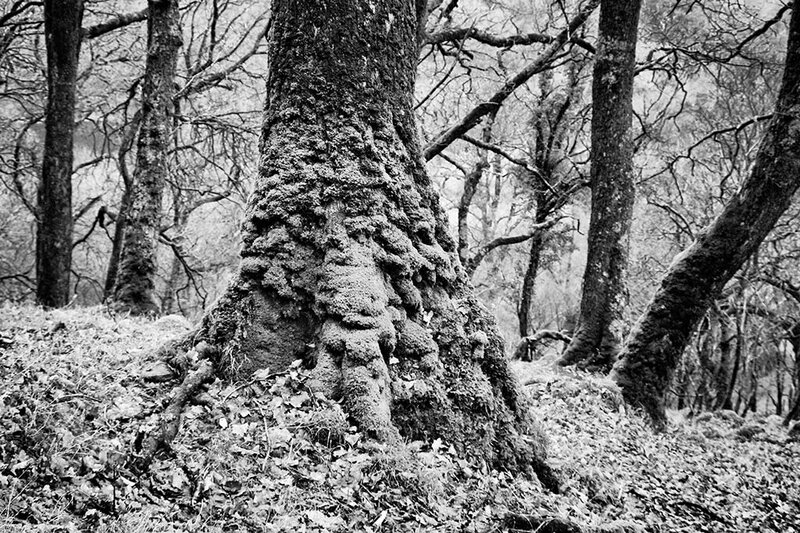 You have to do a couple of thing to the Fuji camera to get started. One is, you tell the camera to shoot with no lens attached as there is no electronic connections with the adaptor and lens. I use focus peaking on the 14mm lens when shooting landscapes and manual focus. Using the adapter I changes a couple of the function buttons of the Fuji to make things a bit easer to control. Other than that shoot away. While using these telephoto lens, I can capture detail subject from within the landscape. 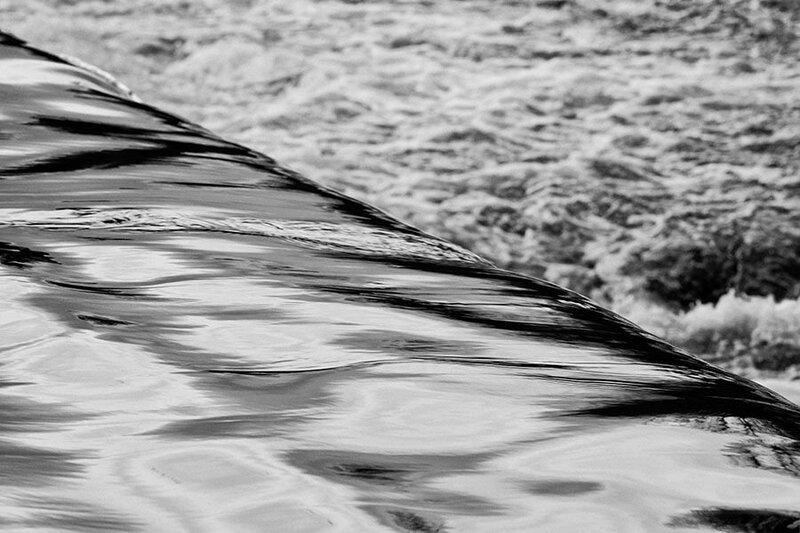 Here we have above a close-up from a section of the River Boyne. I'm have being unable to capture up until now thanks to the lens adaptor. The images are great, but you do need to do a bit more lens correction in Raw processing to get the best image output. I have found this to be true with the Olympus lens but not as much with the Canon and Carl Zeiss Jens lens.